Mobile on site support and 24-7 call out for peace of mind when you need it most. Intruder alarm systems act as a deterrent and a safeguard. To give you peace of mind that your business, premises and equipment are protected. We can help you choose from a range of systems on offer and customise them to your requirements to suit you an your budget. We can also upgrade or repair any intruder system. 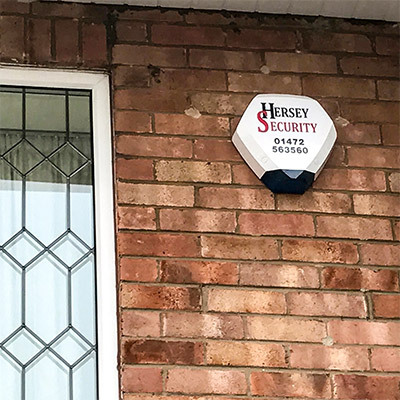 We work in partnership with a local guard response company and Alarm Monitoring Centre to offer systems when needed a dedicated key holder or Security guard can respond in your absence. We work with world-class manufacturers to stay at the forefront of this ever evolving technology, ensuring that you are provided with the highest quality, most cost effective solution. 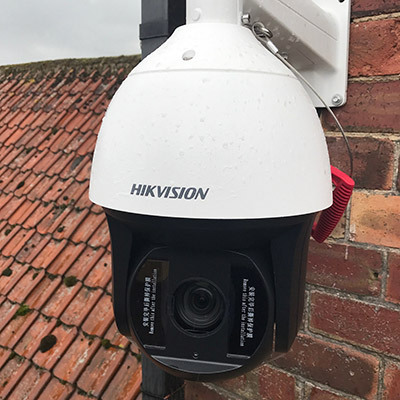 The continual advances in Video Surveillance technology have led to a significant increase in both the capacity and capability of systems, there are now cameras available that will provide video in virtually any environment paired with our bespoke CCTV monitoring services we really cover all your security needs! Need Help With Any Security Problems We Are Here 24/7! 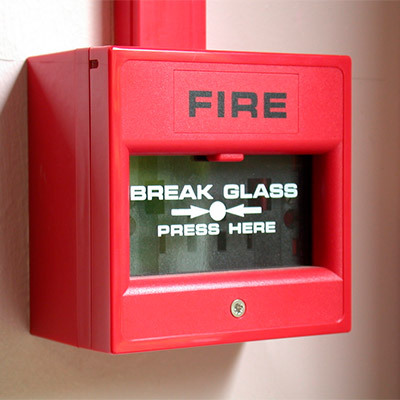 Your fire alarm system will form a major part in your building fire strategy, so making sure that the system is designed, installed and your fire alarms are maintained correctly is imperative. New installations, upgrades and maintenance to existing fire alarm systems can be supported. Every fire safety project is carefully managed, and a programme agreed with you throughout. 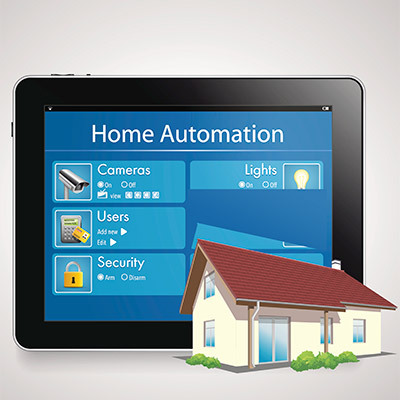 Home automation can include inter-grating security systems such as camera to alarm and lights with control functions from your phone anywhere in the world. With technology that’s both reliable and unobtrusive, we can help bring your new home to life. Using elite home automation systems we can transform your lighting, access, audio visual and security services. 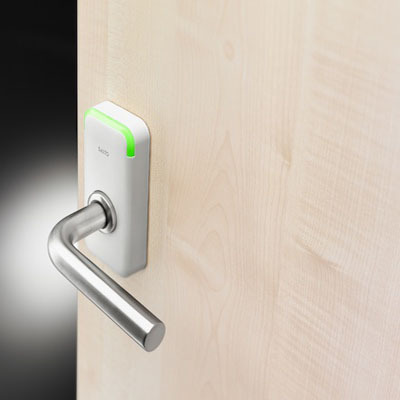 It’s that technology that turns a building into a home. 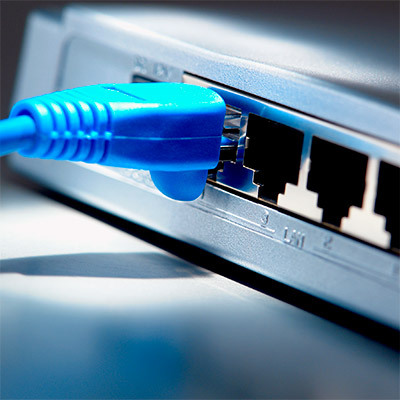 We cover the entire range of networking services for business – LAN and physical cabling, wide area networks (WAN), broadband, connectivity, security, and telecoms. A single specialist covering all your needs to cover the whole range of key requirements, from a simple installation of a cable run right through to design, commissioning and support of a structured wide area network, including coverage of your telecoms and mobility needs. For further informtion on any of our services or to book an appointment please call or send an email via this contact form, thanks!